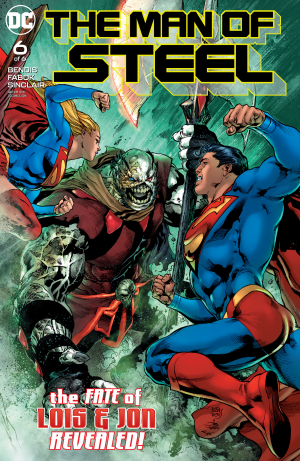 DC Comics Universe and Man Of Steel #6 Spoilers follows. 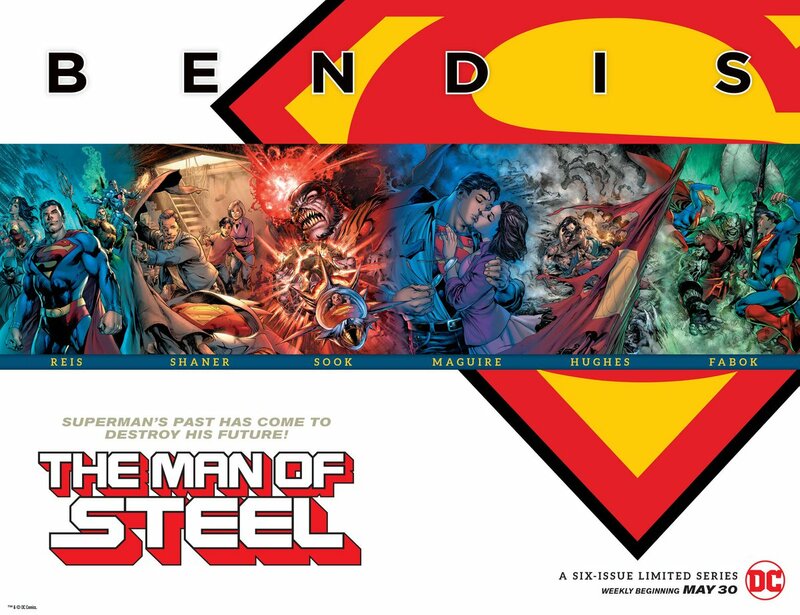 Superman Wearing His Red Trunks Again Gets An In-Story In-Continuity Explanation?! 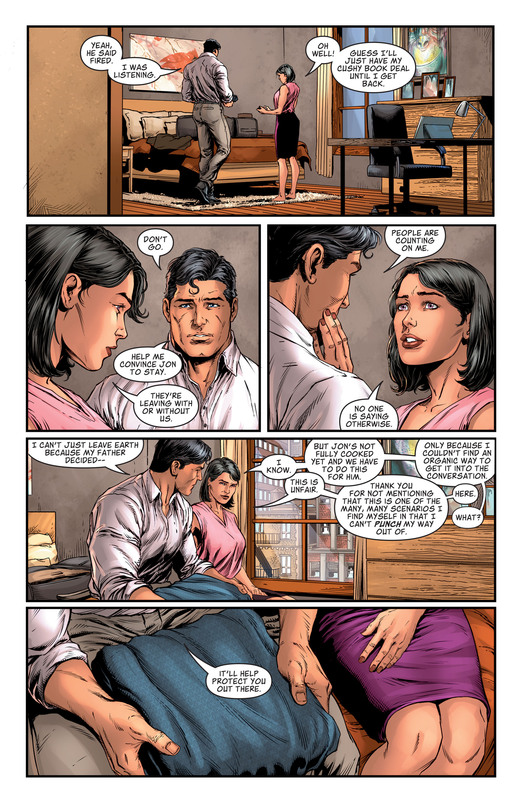 …Superman gives her his high-tech costume that will form fit her and it has other doodads including being able to beckon him to them. 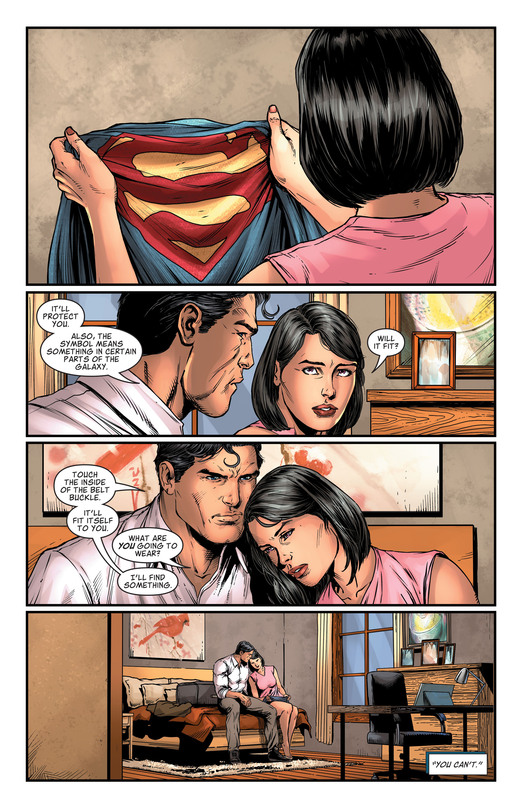 That means Superman needs a new costume so he goes back to his older costume. Looks like Lois Lane and Superboy may be missing in Action Comics #1001 and Superman #1 as writer Brian Michael Bendis assumes the creative direction of both ongoing monthly series this month.